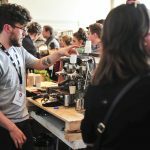 The Edinburgh Coffee Festival (ECF) Lever Barista Championship (LBC) competition provides participants an opportunity to demonstrate their Barista expertise serving espresso based drinks using a Lever Espresso Machine provided by the organisers. It is an open competition, accepting applications from professional and amateur baristas. 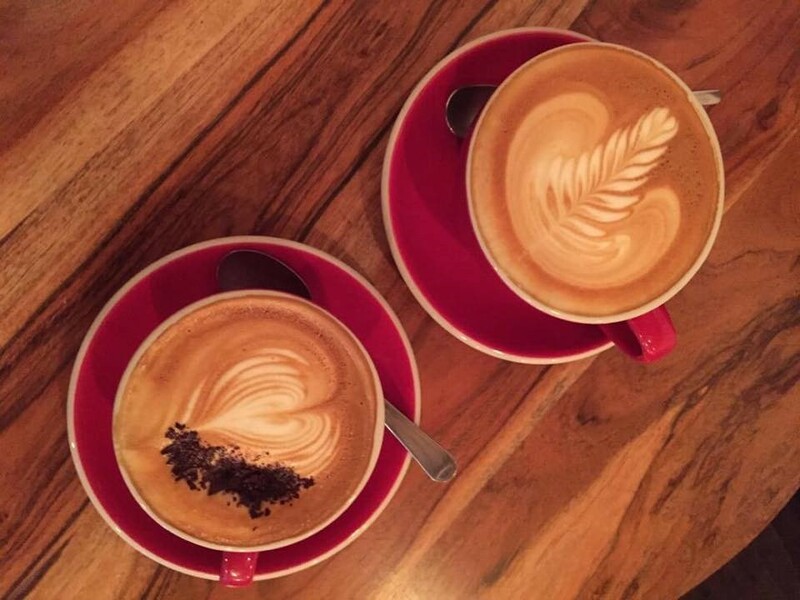 Knock out heats will result in the two best baristas going through to the final which will take place in front of an audience at the Edinburgh Coffee Festival. Any Barista that would like to enter please email info@edinburghcoffeefestival.co.uk or phone 0131 333 0969 to speak to one of the team. 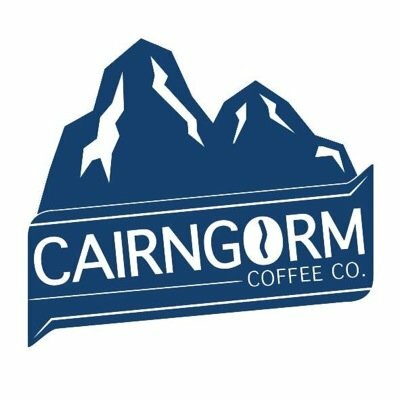 Roast-Den are bespoke coffee roasters based in Scotland providing specialty grade coffees blended and roasted by hand to order. Roast-Den serve both consumer and trade requirements. 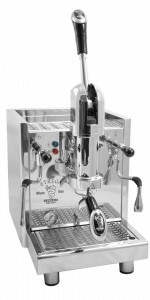 The LBC will use the Strega coffee machine as pictured. A spring loaded ‘commercial’ or ‘prosumer’ lever machine is semi-automatic so in addition to the usual skills required of the barista (such as grind level, fill amount and tamping pressure) the lever machine allows the barista to manually pre-infuse the group head with hot water and determine the length of pre-infusion. This is the element of the process that ‘wakens’ the coffee ready for extraction and plays the critical part in the end cup. The Barista also has to determine at what point extraction is complete (arguably this can be done with an automatic machine but the total available length of extraction time is normally much greater on a lever machine). Barista’s need to prepare their own Roast Den blend and learn how to drive the Lever machine. Barista’s will be taught about various flavour profiles from geographic areas and specific coffees available for them to blend. They will be given access to the state-of-the-art virtual blending wall at the Roast-Den laboratory where they will work with a blend master to create what they consider to be the perfect espresso blend (or blends). The blends will be roasted for the individual competitors and they will use that blend in the competition. Competitors will be divided up into two pools to compete in two knock out heats. The winners of each heat will compete in the final at the Edinburgh Coffee Festival. Two more to be confirmed shortly! Audiences are encouraged to come along and will see the coffees being extracted and made. The competitor will explain what they think makes their coffee special and the audience will get an opportunity for a small taste. The best two baristas will compete in front of the audience at the Edinburgh Coffee Festival from 3pm on Saturday 3rd October. The winner will receive an engraved tamper and a framed certificate and the opportunity to promote themselves as the Winner of the Edinburgh Lever Barista Championship. The runner up will also receive a framed certificate.